A new entertainment complex has been formally proposed to be constructed along the Boulevard in Seaside Heights, taking the place of a former bank that closed two years ago. 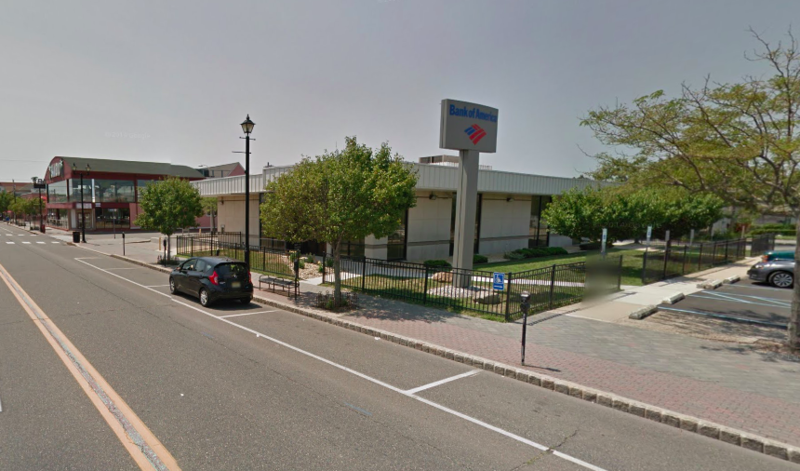 Robert Bennett, the would-be business owner, has applied to the borough’s planning board for permission to construct a miniature golf course, arcade and and food services operation at 315 Boulevard, the site of the now-shuttered Bank of America building between Hamilton and Franklin avenues. According to a filing before the planning board, Bennett is seeking variances for construction of a small wall and fence around the property which requires front yard setback and side yard variances. The wall and the fence will be constructed on the property lines and provide no setback. The hearing will be held at the board’s Jan. 25 meeting, which begins at 6 p.m. in the borough court room above the firehouse. Bennett is being represented by local attorney Harvey L. York.